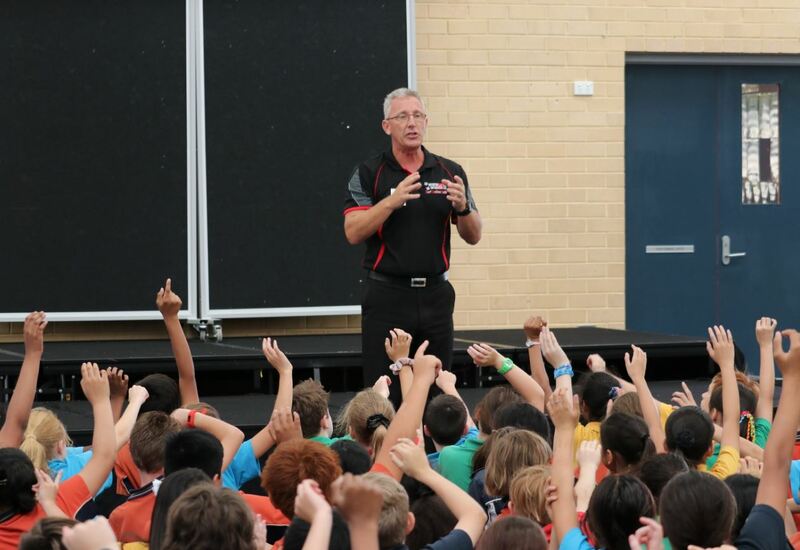 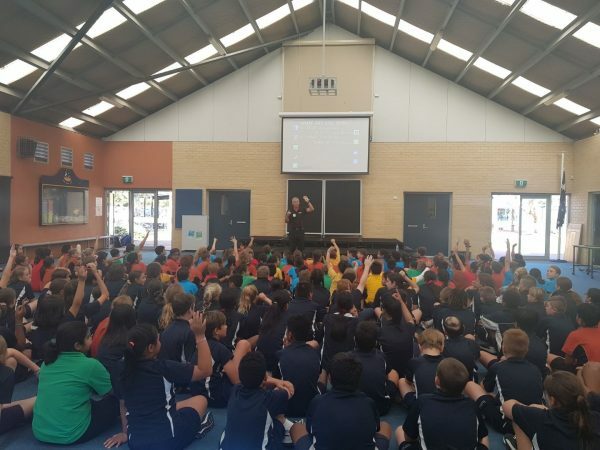 What an amazing presentation our Year 5 and 6 students had this afternoon with Paul Litherland. 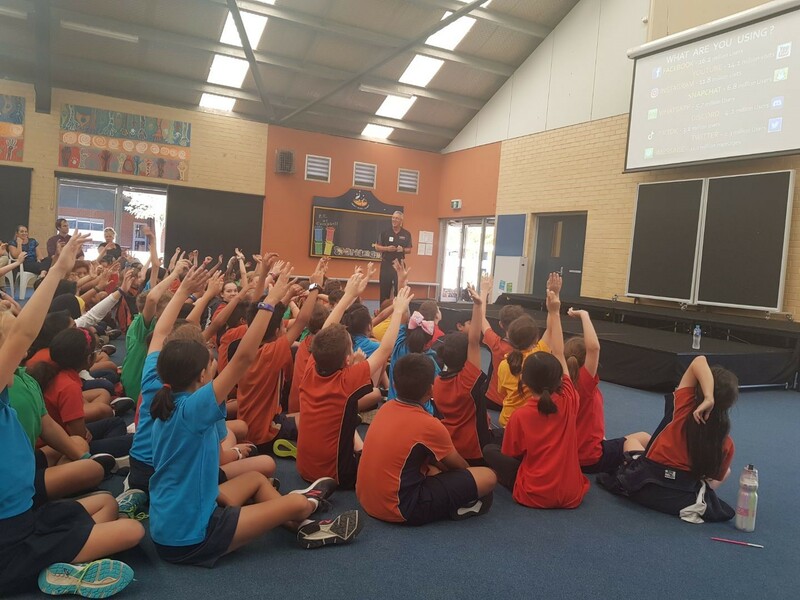 The presentation raised internet awareness providing students with an understanding of how the internet works, so Cyber Safety becomes a natural part of their online growth. Our students were fully engaged and now have a greater knowledge of how to stay safe online.